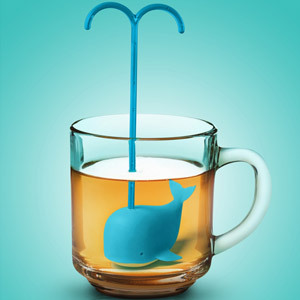 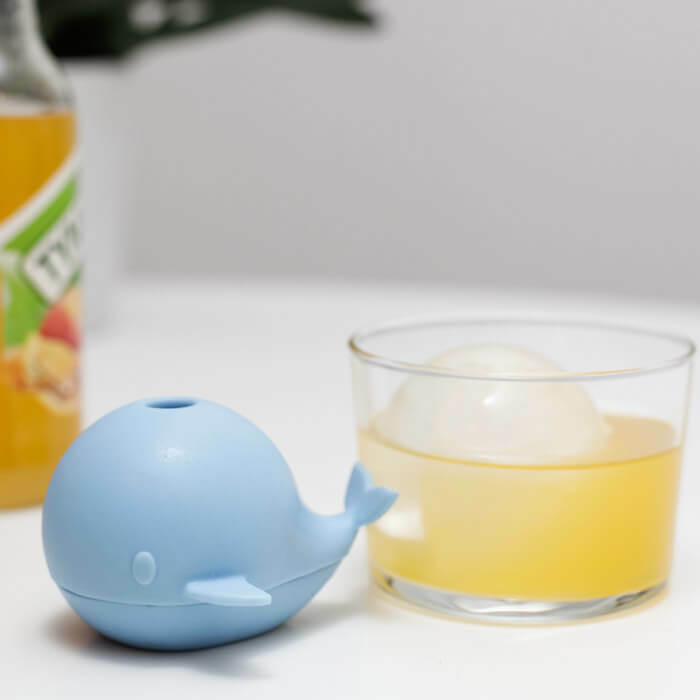 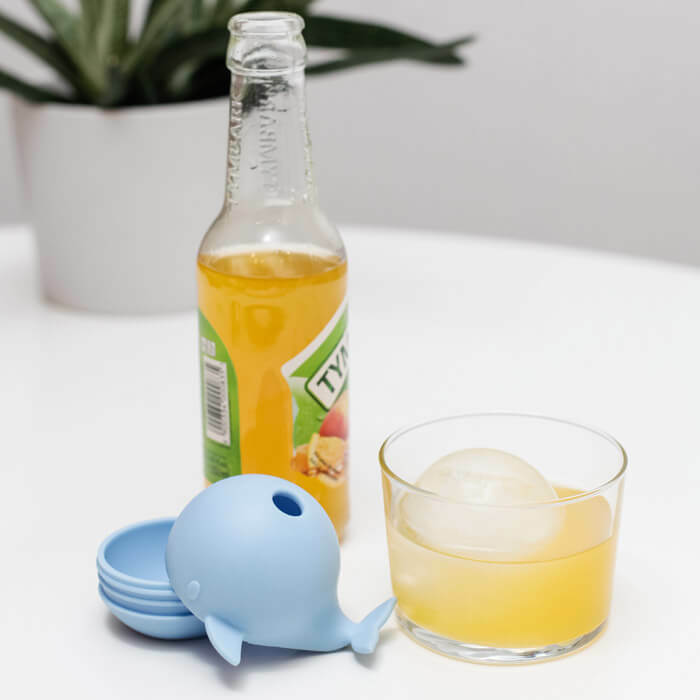 Create the perfect ice balls to keep your drink cold, with the help of this whale ice ball mold. 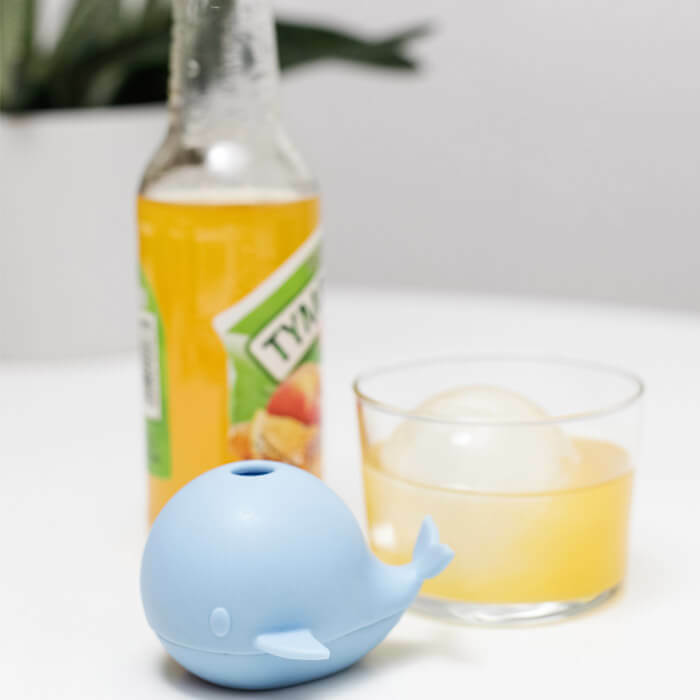 The shape of a perfect sphere melts ice slower, keeping the integrity of your drink ice cold. 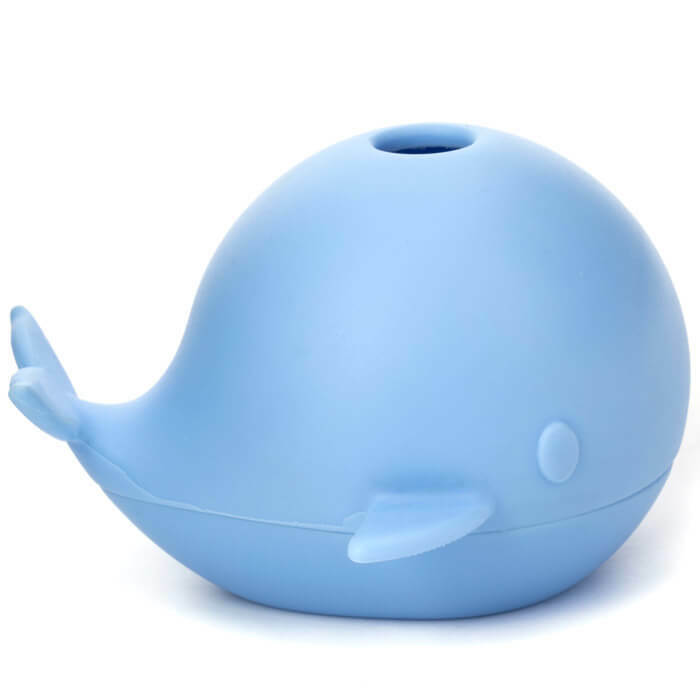 Dishwasher and food safe. 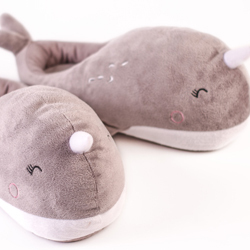 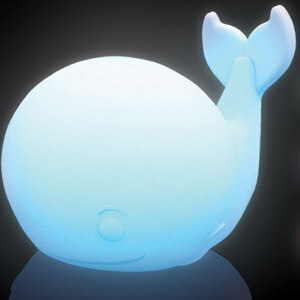 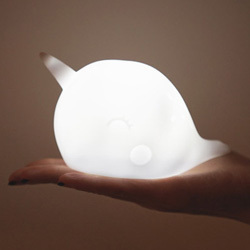 These whale molds can be used throughout the house in various ways as well.